Have you had a successful business career? Do you want to share your experiences with others? Even with years of experience, every business can benefit from coaching. There’s always going to businesses who are willing to work on themselves to be more successful. 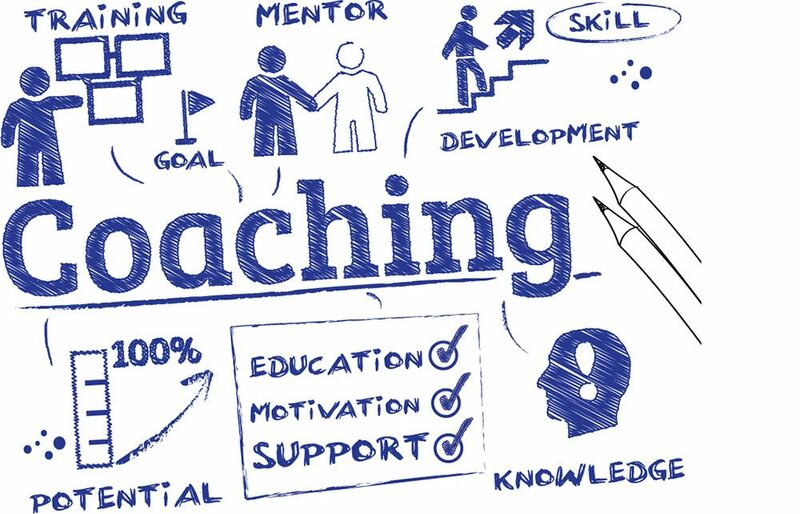 You can help, check out some characteristics of being an effective business coach. Do you have the right attitude for being a business coach? For starters, you want to be passionate about business and have a positive attitude, but it goes even further. You also must be very patient with your clients and determined to help them. You can’t be willing to give up on people just because they’re difficult to coach. And of course, you must maintain a can-do attitude no matter what problems may arise. As a business coach, you must have an open mind with scheduling. Just like your current position, there are strict deadlines that must be met and the businesses you work with will have them too. The Growth Coach does provide you with many materials on how to be a successful business coach, but you’ll also have to know your audience. Coaching isn’t a one size fits all model, you must be willing to work with your clients in a way that motivates them to be the best. It’s important to see the big picture before you make any coaching plans. Can you hold your clients accountable for their actions? Part of your responsibility is helping businesses be as successful as they can, and part of that is holding people accountable when they aren’t following the plan. Being a successful business coach is like any coaching, you must ensure that your team is playing the best they can and not let allow them to slack. Part of being a good business coach is having excellent communication skills. You must be able to communicate your ideas to your clients clearly and effectively. Having strong communication skills is beneficial when launching your franchise. One of the suggested ways to get your business off the ground is attending local networking events. Since you want to be a business coach, it’s safe to assume that you’ve had a great track record at your previous companies. Based on past experiences, you should have a specific strategy that has proven to be successful, and you must be confident in that strategy to help other businesses. Part of this is by having strong confidence in yourself and knowing your strategy is going to help other businesses. Being a business coach, you must have the ability to see the whole picture of the business and be able to make decisions that will help the business as a whole instead of looking at individual aspects of the business. There are many qualities that make a great business coach. If you possess any of these qualities becoming a Growth Coach could be a great fit for you. Apply today and see how many businesses you can positively impact.